Mark Balnaves is a leader in studies on audience research. 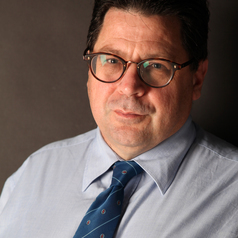 His professional impacts include the co-authored work Penguin Atlas of Media and Information, the University of Queensland Press text Mobilising the Audience, Palgrave's Media Theories and Approaches: a global perspective, and the Bloomsbury Rating the Audience: the business of media. Mark was chief investigator of Telstra Multimedia's first major Australian study on adoption and diffusion of broadband services, which included identification of key information seeking and decision-making styles in online and new media contexts. He is currently working on an Australian Research Council linkage project mapping the creative industries in the Hunter region and the new entrepreneurial systems that are emerging among creative practitioners.